A-book is a handy digital address book that features built-in dialer, envelope and label printing, 'Save for Web' option, and user-defined categories. A-book's search feature lets you quickly find any necessary information - address, phone number, notes, etc. Other important features of A-book are built-in backup and restore options, and synchronization with Pocket PC devices. A-PDF DjVu to PDF is a fast, affordable way to batch convert DjVu documents into professional-quality documents in the popular PDF file format. 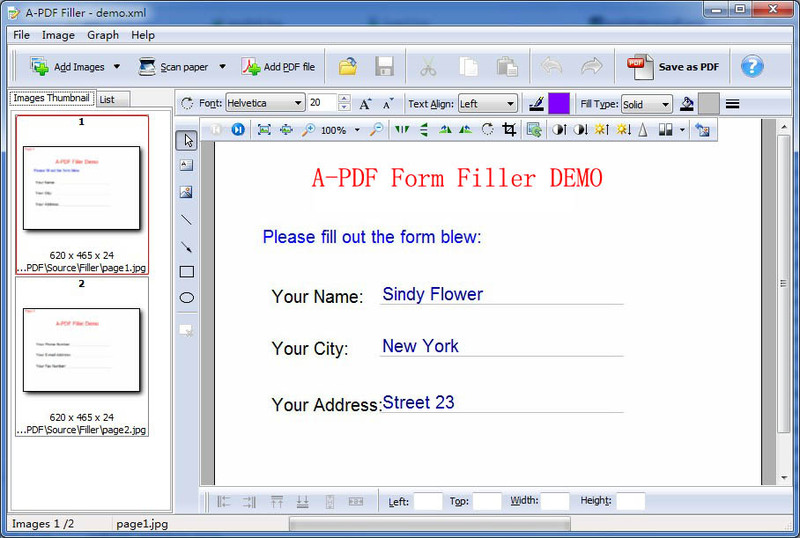 Its easy-to-use interface allows you to batch create PDF files even support monitor hot directory. A-PDF DjVu to PDF supports Font embedding, compression and multi-language. A-PDF DjVu to PDF supports bookmark, watermark, security, page number, properties and viewer setting.